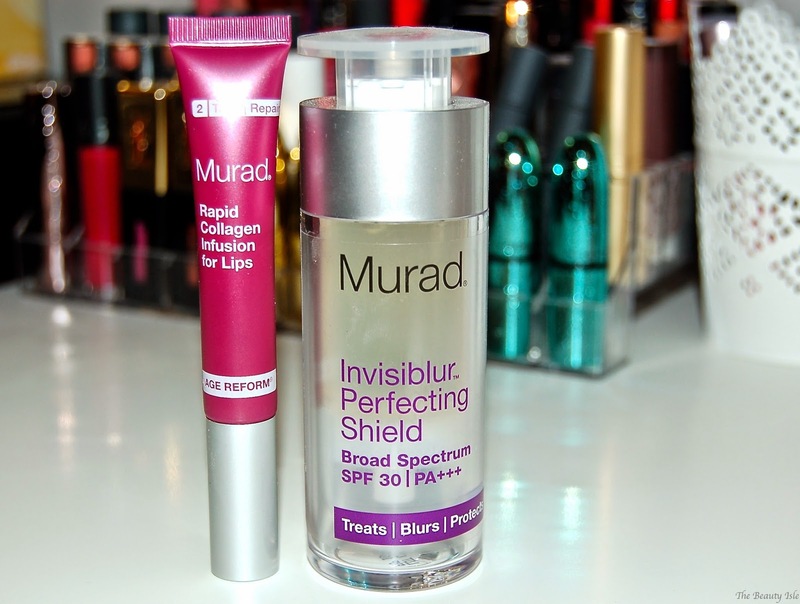 Today I'll be discussing the The Murad Rapid Collagen Infusion for Lips and the Invisiblur Perfecting Shield. The Rapid Collagen Infusion for Lips is essentially a lip primer, and the Invisiblur is a face primer and so much more. 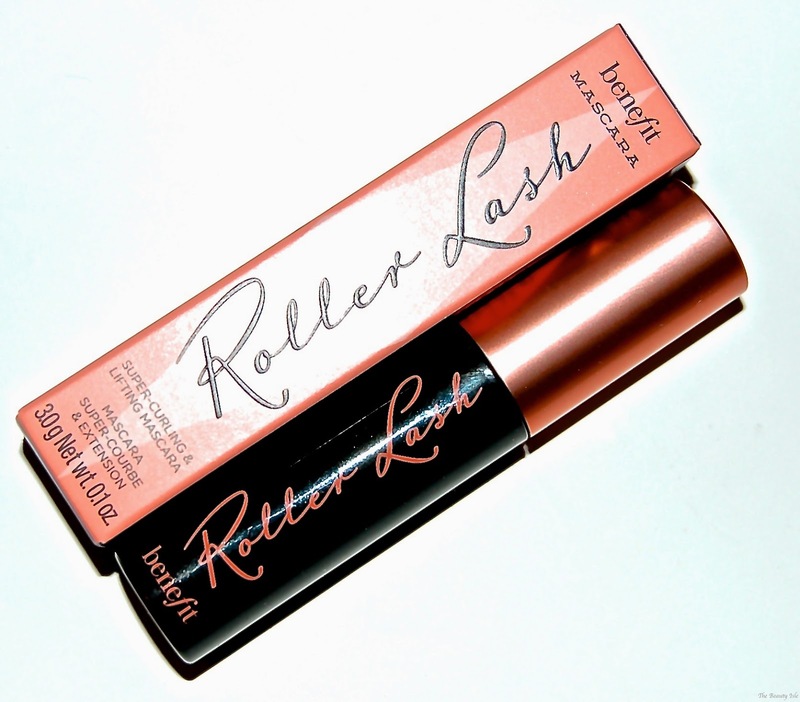 Maybelline's newest mascara is the Lash Sensational. It comes in a pretty rose/lavender tube. This past Saturday night I went out on the town and I figured I'd share with you how I did my makeup for a glam night out. 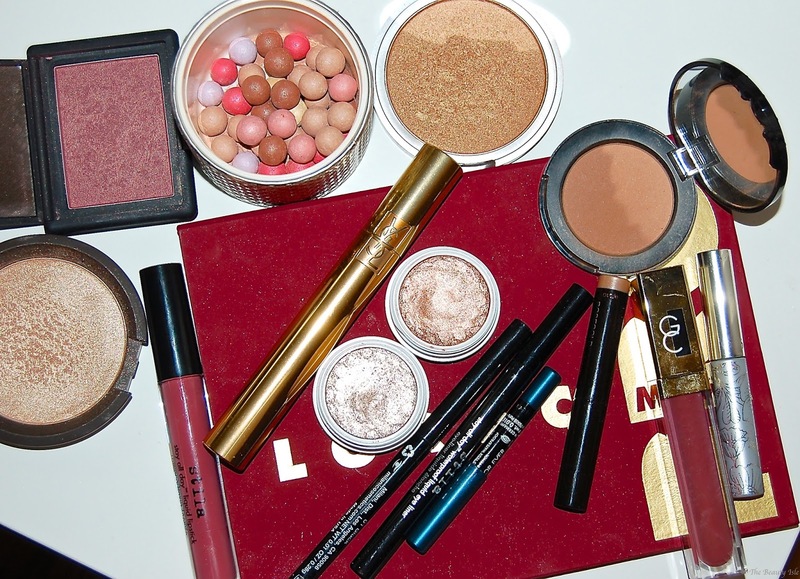 The feature of this look is the Lorac Mega Pro Palette. 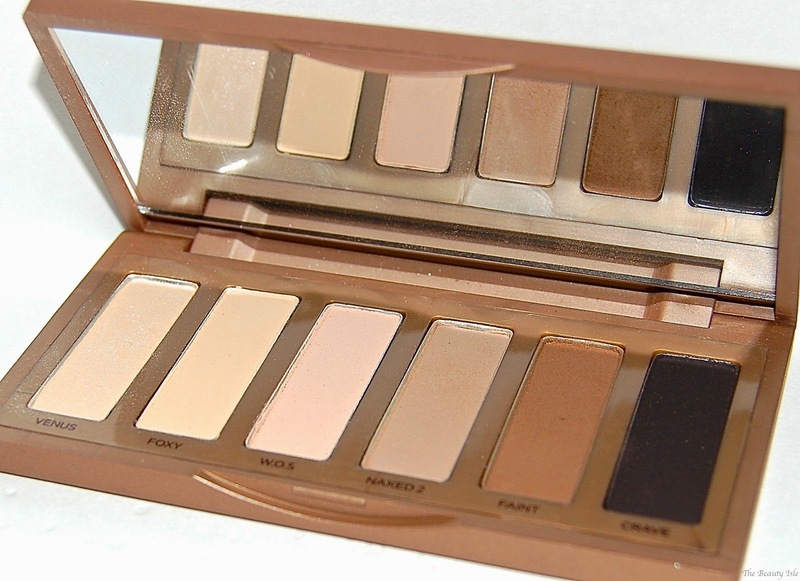 I know a lot of you don't have this palette but the colors I used are easily dupable in other palettes. I went for a rose gold/bronzey eye look with false lashes and a bold lip. 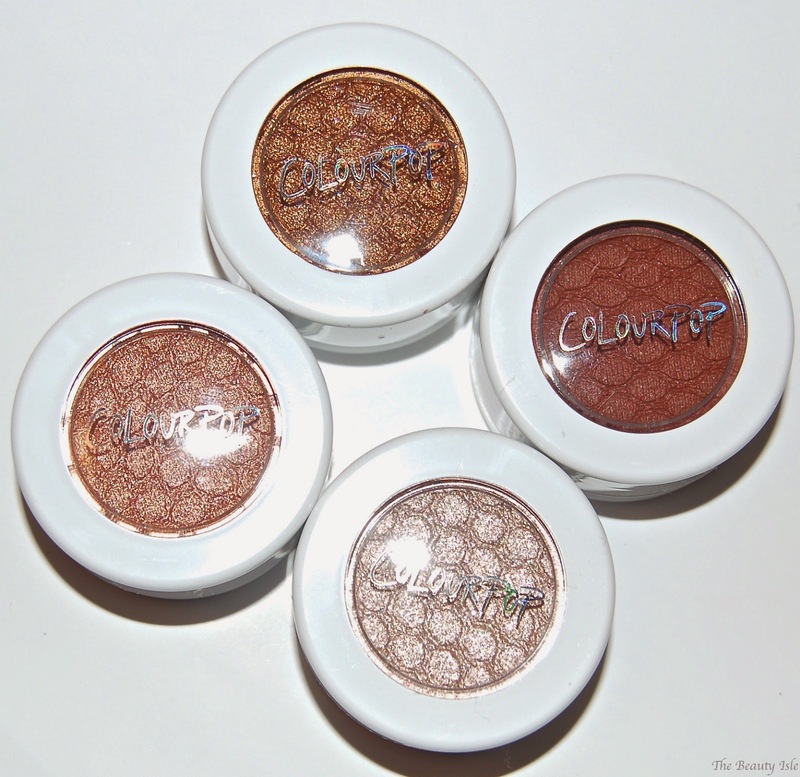 Here are swatches of four more of the ColourPop Supershock Eye Shadows. You can see my review and swatches of the first 5 shadows I have here. In that post you'll find information on the quality of the shadows and their very unique consistency. Those shadows were definitely very bold shades. My good friend Tanya got me these 4 new shades for my birthday because I told her that I wanted to try some of the more neutral shades. She got me the shades I Heart This, LaLa, On The Rocks, and Bandit. 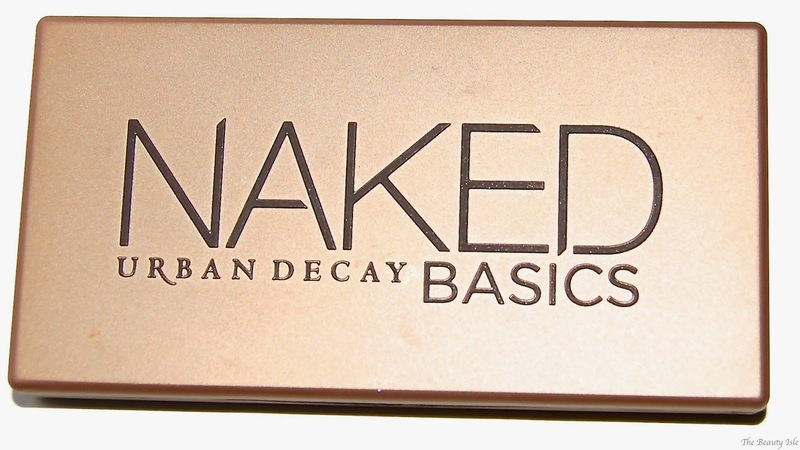 Welcome to the very first eyebrow product post on The Beauty Isle! Today I'll be discussing the Anastasia Beverly Hills Clear Brow Gel and the Milani Clear Brow Shaping Gel. I only recently began using brow gels to tame my unruly brows and now I don't know how I ever lived without them. 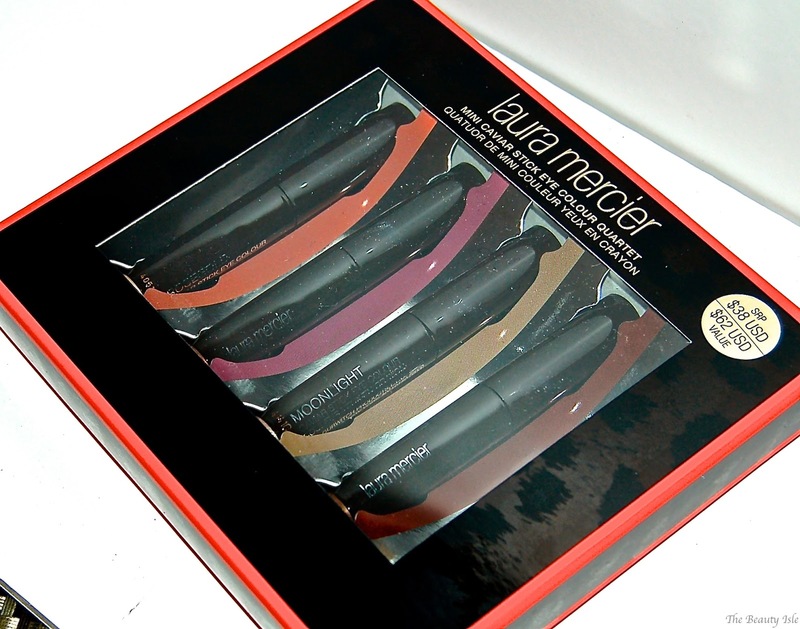 Today we are talking about the Laura Mercier Caviar Eye Shadow Sticks. I purchased this Caviar Stick Set from Sephora during the holidays. I'm sure that at this point most of you have heard of Younique Mascara. We've all seen the photos on social media, especially Instagram, of the huge lashes. The Younique Moodstruck 3D Fiber Mascara ($29) is Younique's claim to fame. I've always been really curious about this mascara. 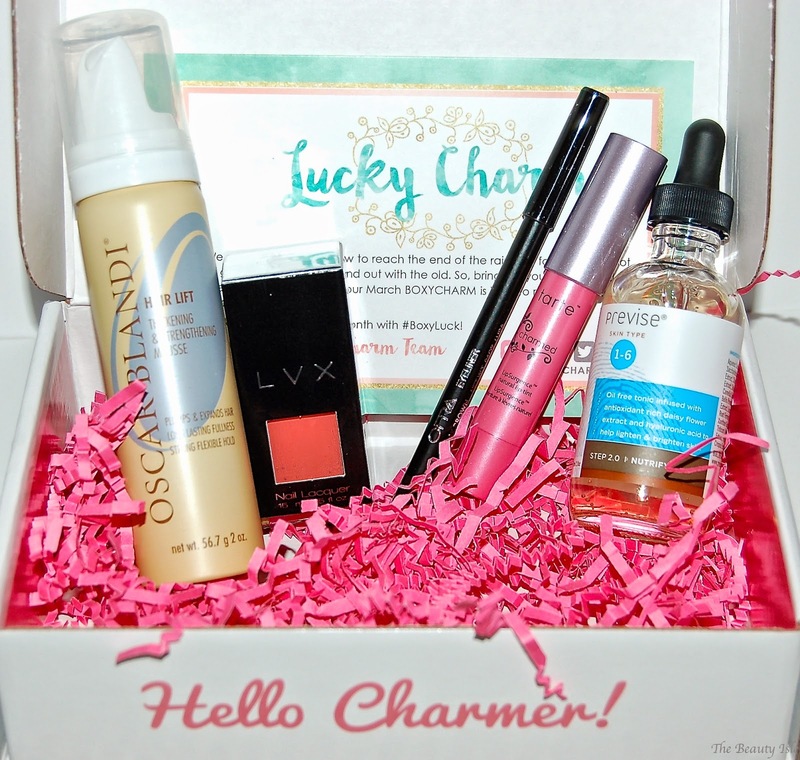 Luckily, while commenting on a fellow beauty blogger's post, I met Jenny. Jenny is a Younique representative and was kind enough to send me the Love It Bundle. It included a cute makeup bag, the famous mascara, a purple eye liner, and a lip gloss. 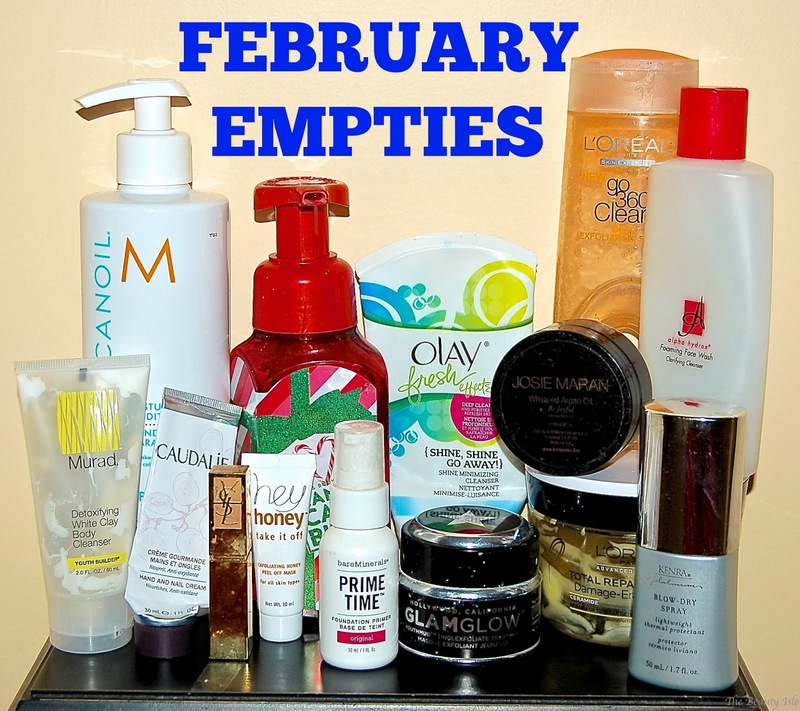 Here are all the beauty products I polished off in February. For a short month I sure did finish a good amount of stuff! 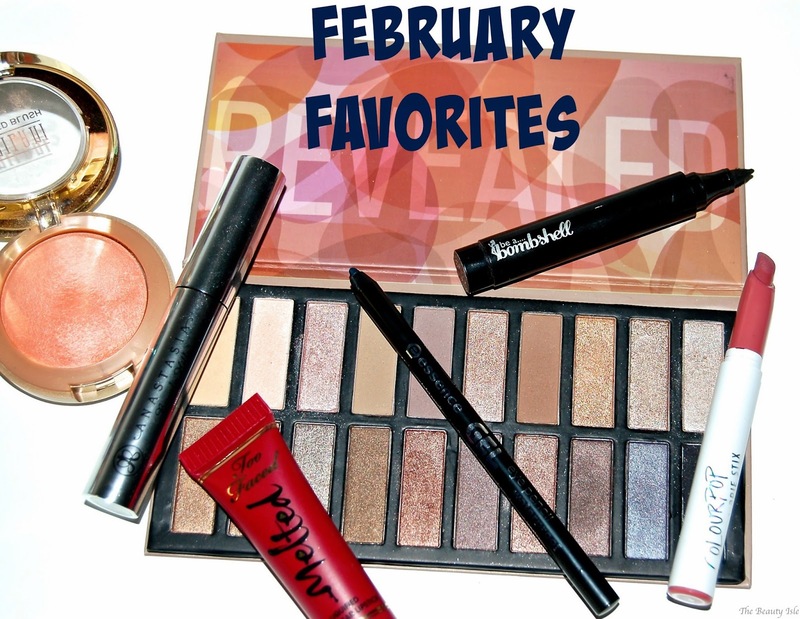 Here are my favorite beauty products that I used in the month of February.